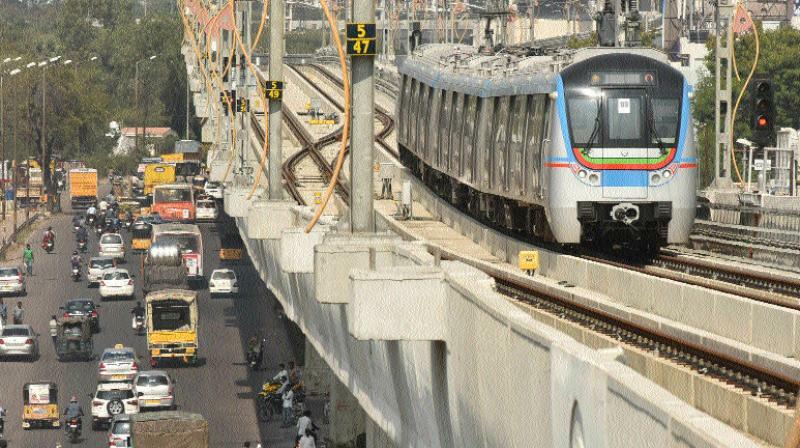 All three phases of the Hyderabad Metro Rail project will be completed only by December 2018 and not July 2017, which was the original deadline, stated outgoing managing director V.B. Gadgil on Wednesday. The project, which has been under his leadership since the last six years, is in a crucial stage as the Metro Rail authorities still have to cross a few hurdles in terms of land acquisition, which is proving to be the biggest challenge. There are 44 properties under litigation in the first two phases. 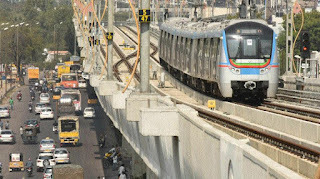 L&T Metro Rail has discussed the delay with the Telangana state government. L&T Metro Rail Hyderabad Limited chairman S.N. Subrahmanyan, said, “We have conveyed to the government about the delay and are in discussions with them.